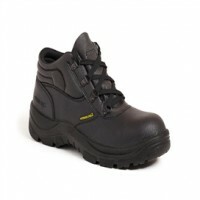 The Cofra New Devil is a modern safety trainer with steel toecaps. The trainer is made from water repellent leather as well as abrasion resistant polyester lining. 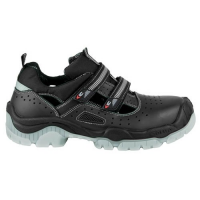 The trainer also has an AIR footbed for high stability and comfort.